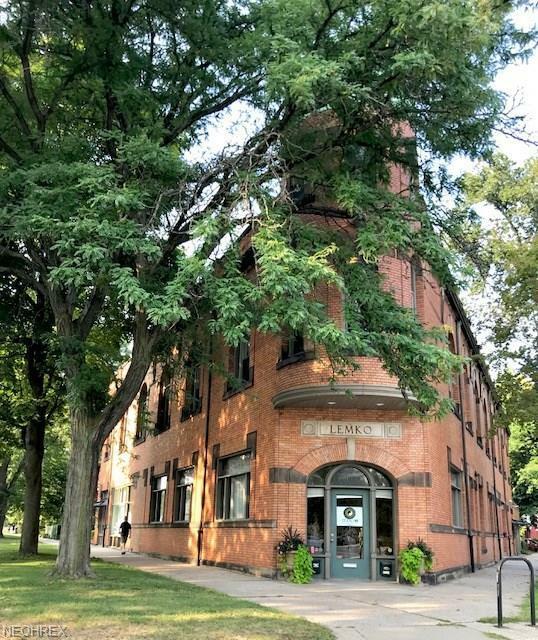 Fabulous 3 story, loft-style condo in Tremont with exposed bricks & soaring ceilings in the historic Landmark building, Lemko Hall, located across from Civilization coffee shop and Lincoln Park. 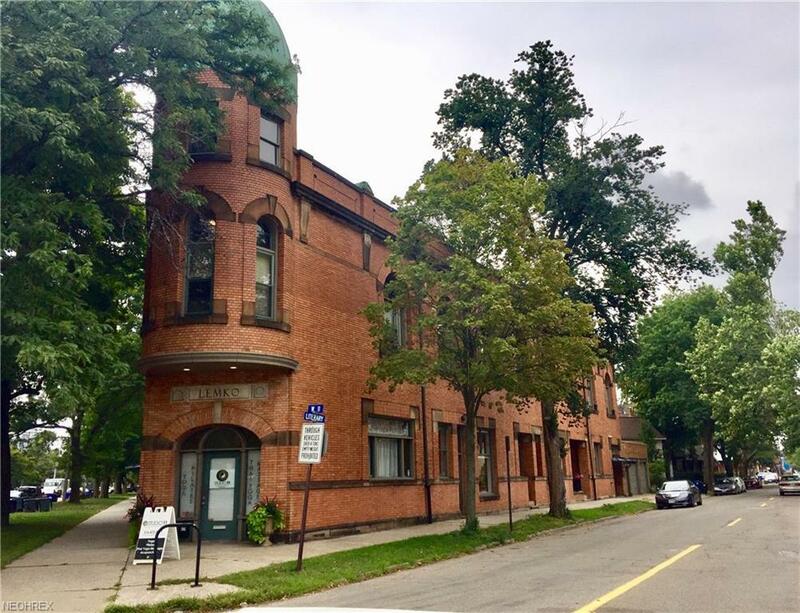 Lemko Hall was converted into 11 condos over 20 years ago & is known for being in the Deer Hunter film with its incredible architecture & gorgeous grand staircase. The seller has just installed a new stainless refrigerator, range, dishwasher & microwave, many new fixtures & fresh paint. There is also a new, larger capacity water heater in the unit. 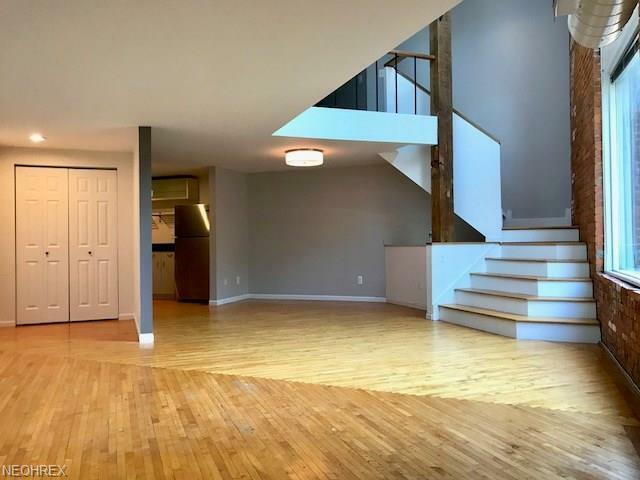 The enormous windows, original beams and hardwood floors makes this unit so impressive & is one of the larger units. 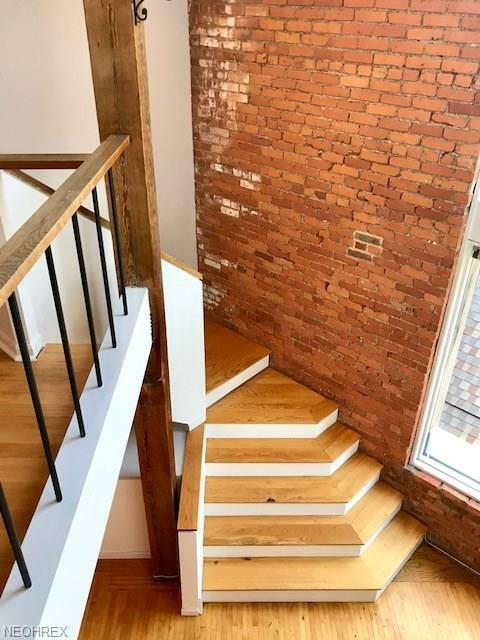 There is a Bedroom on the second floor with its own full Bath & the Master Bedroom is located on the third floor with a private full Bath as well. There is en-suite laundry on the second floor & your heat, water, sewer & trash expenses are all included in the $323/month HOA fee. There is a common basement for extra storage & one enclosed garage parking space across the street & 1 parking spot in the outdoor lot. Hurry, these condos go incredibly fast!